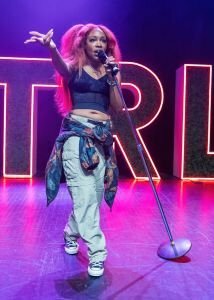 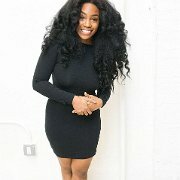 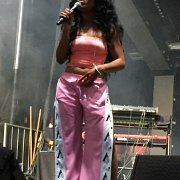 Photo gallery of American singer and songwriter Solána Imani Rowe, known professionally as SZA, wearing various pairs of chucks. 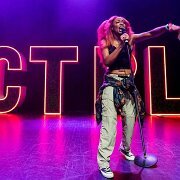 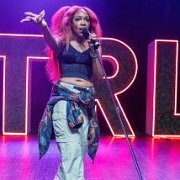 1 SZA SZA performing in black chucks on Ctrl The Tour. 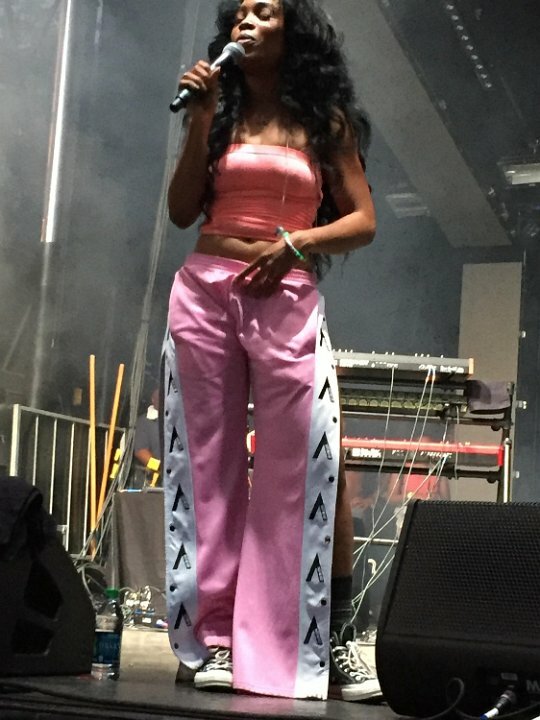 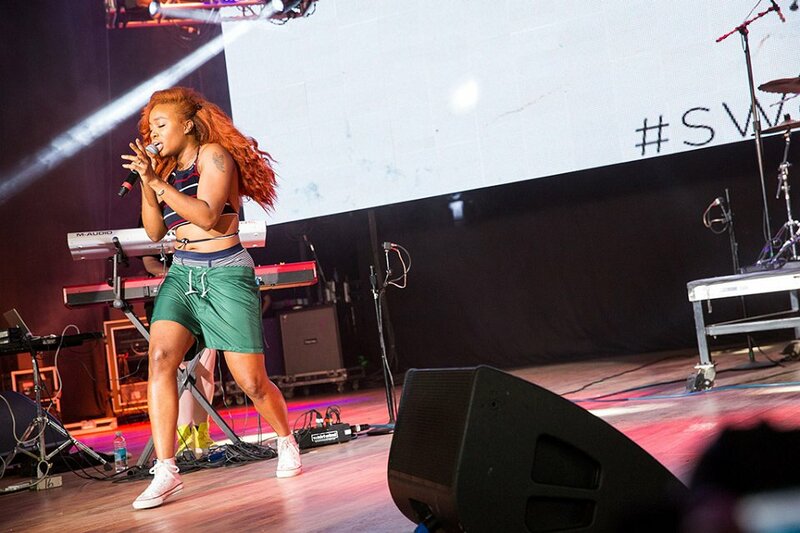 2 SZA SZA performs in a pair of optical white high top chucks. 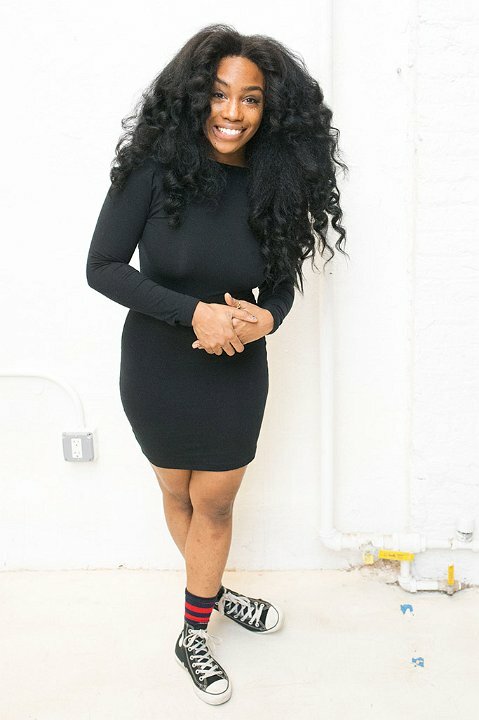 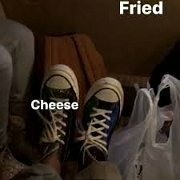 3 SZA SZA in a pair of black high top chucks that match her black dress and socks. 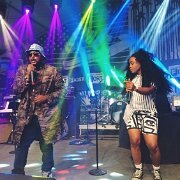 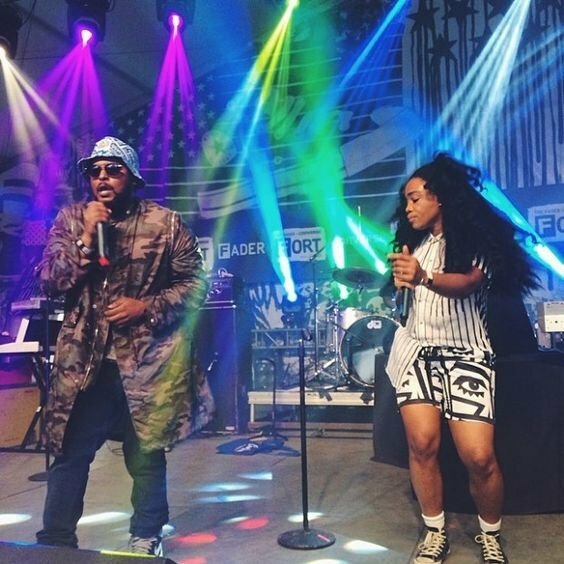 4 SZA SZA performing with schoolboy Q. 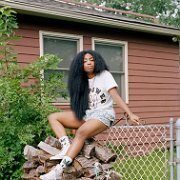 5 SZA SZA: an aesthetic. 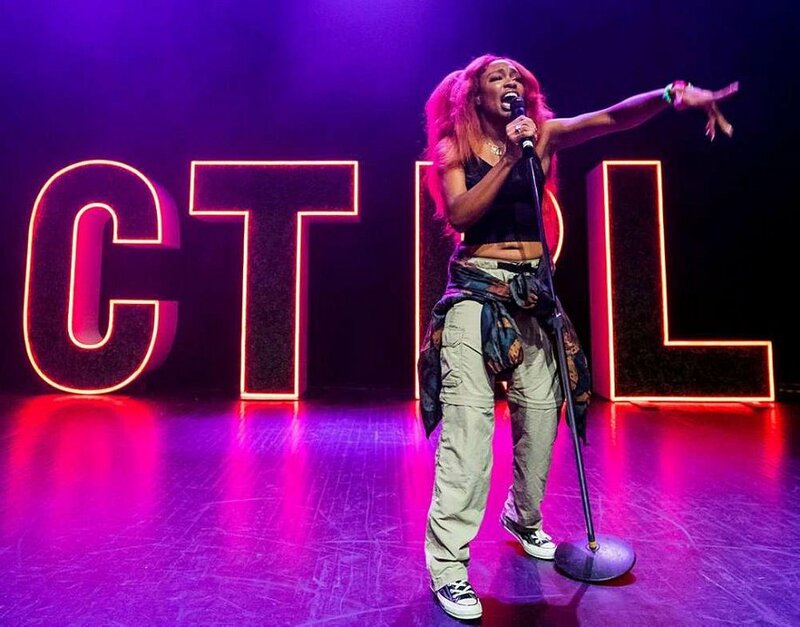 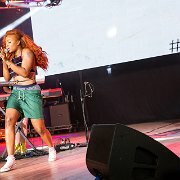 6 SZA SZA performs in black chucks. 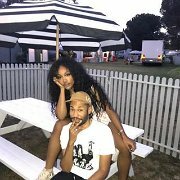 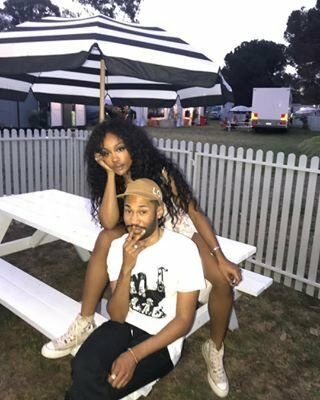 7 SZA SZA poses in tan high top chucks with Canadian DJ Kaytranada. 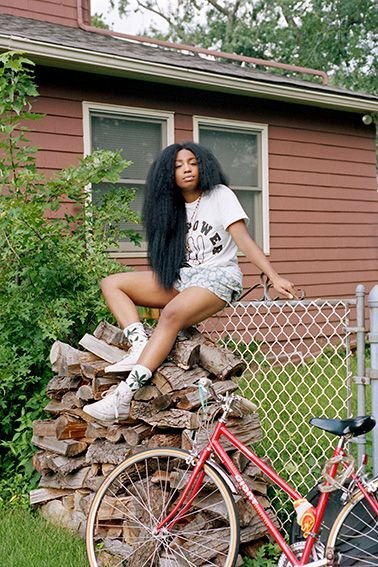 8 SZA SZA in print pattern chucks on "whole nother level of cool." 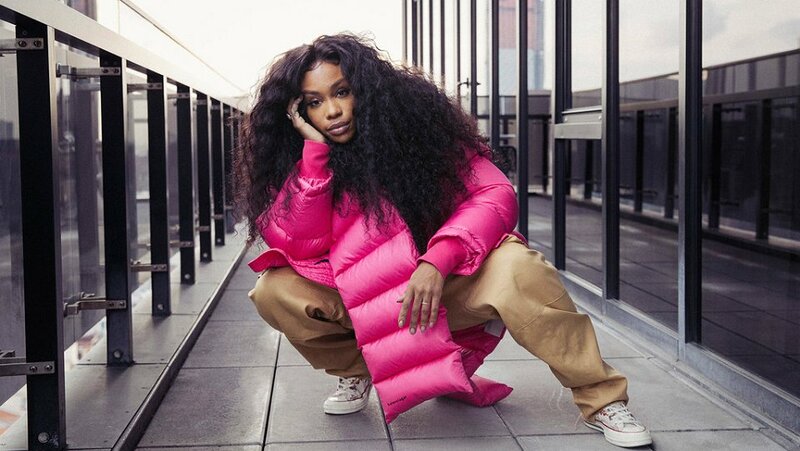 9 SZA SZA pairs black high top chucks with a pink ensemble. 10 SZA SZA takes a selfie with a pair of red chucks in the background. 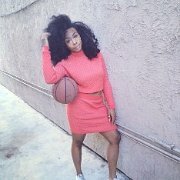 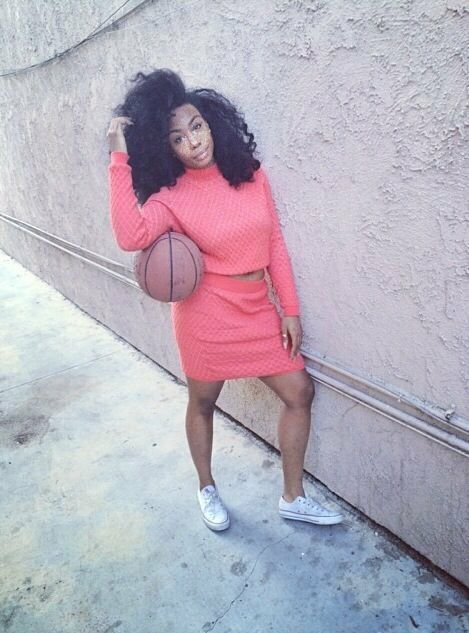 11 SZA SZA poses with a basketball in a pair of white low cut chucks. 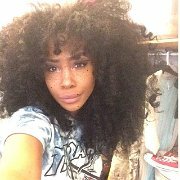 12 SZA SZA shows off her blue chuck 70s on her Instagram story. 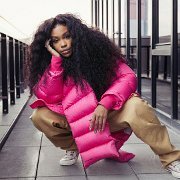 Solána Imani Rowe (born November 8, 1990), known professionally as SZA, is an American R&B singer-songwriter.